iBooks Author, free from the Mac App store, allows you to create beautiful Multi- Touch textbooks — and just about any other kind of book — for iPad. 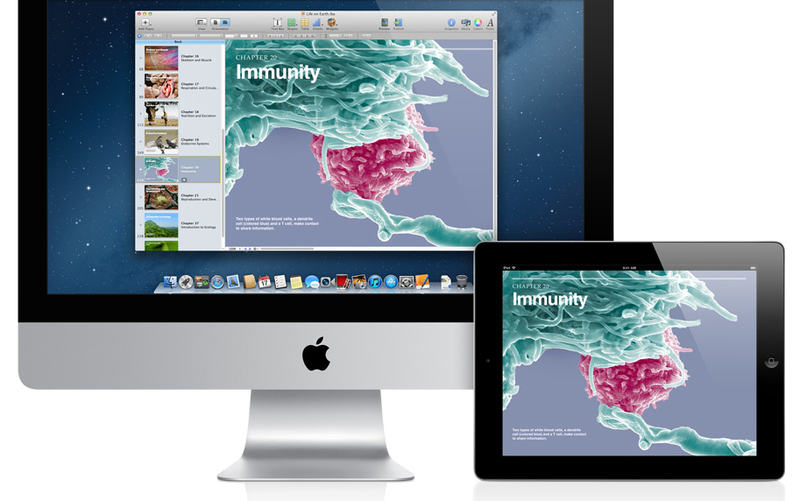 If you haven’t hear of iBooks Author yet, take a look at this introduction video. 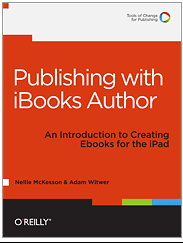 Publishing with iBooks Author is a free 110 page publication from O’Reilly Media. I have this resource on my iPad too. Here is a link to a 26 video series that shows simple/quick videos on how to create your own iBook.